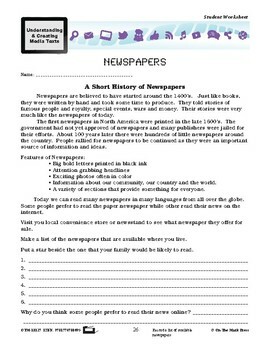 This lesson plan consists of a short history of newspapers. 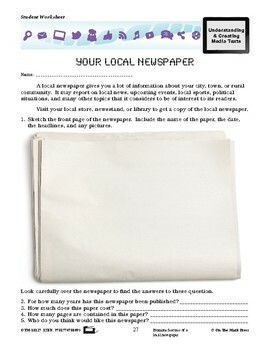 Activities include reading your local newspaper and answering questions. 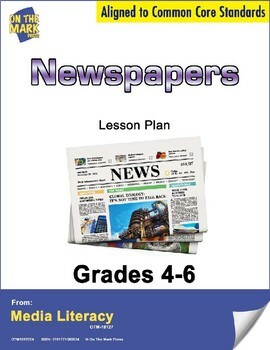 Your class will design a headline collage from different newspapers and writing a letter to the editor. Meets Common Core by recording a list of available newspapers, examining features of a local newspaper, creating a collage by using headlines and writing an opinion with supporting details.